This month we will meet at 8pm at the usual location at 1245 Allegheny Drive. Our book theme for 2018 is humor in science fiction and fantasy. 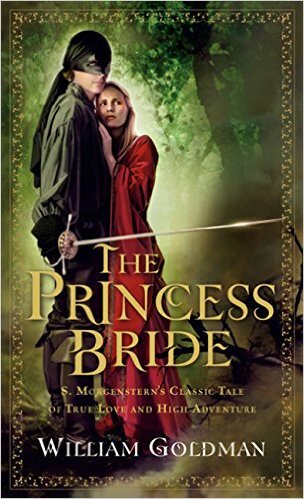 We’ll be reading William Goldman’s novel that inspired one of the best movies ever – The Princess Bride: S. Morgenstern’s Classic Tale of True Love and High Adventure. Goldman took an interesting approach to this book; pretending the story was one told to him by his grandfather, translated from an old Florinese novel written hundreds of years earlier by “S. Morgenstern”. He describes his (fictional) efforts to find the book at rare book sellers. After finally getting a copy and reading it, he realized that his grandfather had been skipping over big swathes of political commentary and asides on historical fashion in order to tell him the “good parts version”. Give it a read!